Where is Financial published from ? These display ads appear on half of the front page in a newspaper. Half-Jacket ads are available in 16.5 cm X 52 cm dimensions. Bookmark ads peek out of the newspapers just like a normal bookmark marking the page where your ad has appeared. You can choose to book a full/half-page ad in this case. Pointer ad appears on the left-most column of the main page. This small ad appears in 4 cm X 5 cm size. 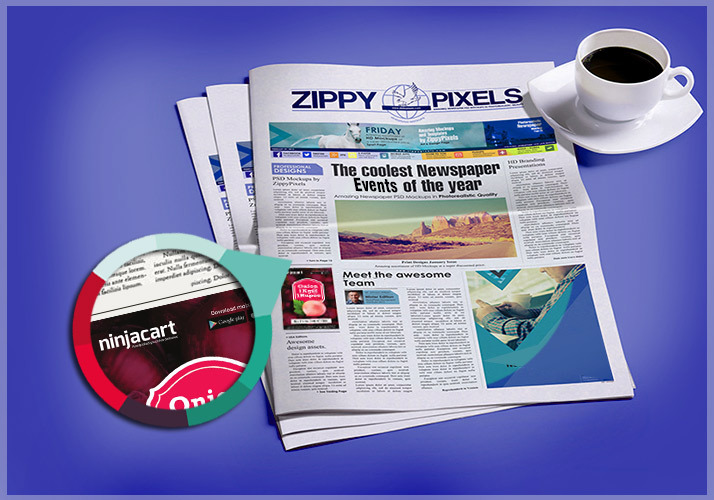 Publish an article about your product / service - to be placed alongside regular editorial content. You get to choose your headline, text & visuals. Why advertise in Financial ? 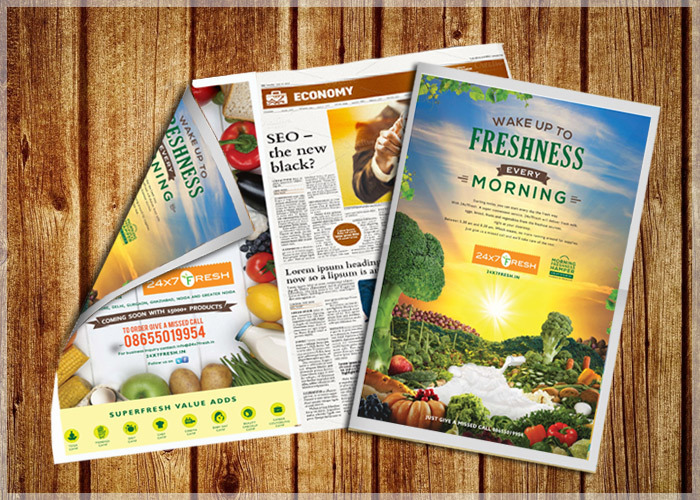 WHY ADVERTISE IN Mathrubhumi Financial? Mathrubhumi is one of the most popular newspapers of India. It has been growing as a popular publication steadily among the Indian readers. Even circulation wise Mathrubhumi has been gaining momentum. 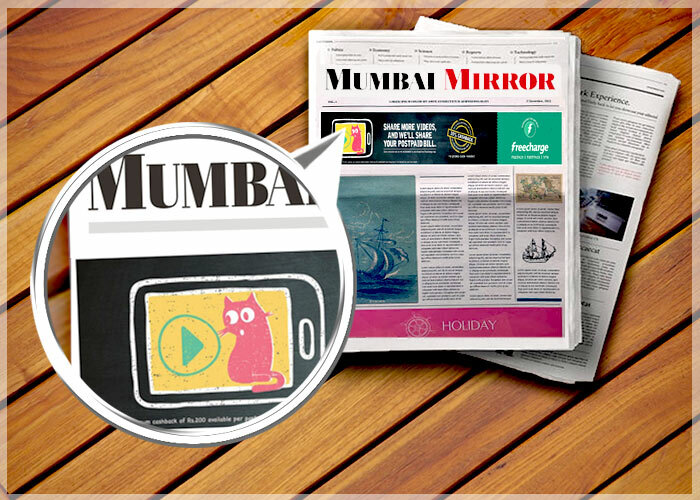 releaseMyAd being an INS (Indian Newspaper Society) accredited organisation is authorized to enable all advertisers to book Financial Display advertisements in Mathrubhumi. 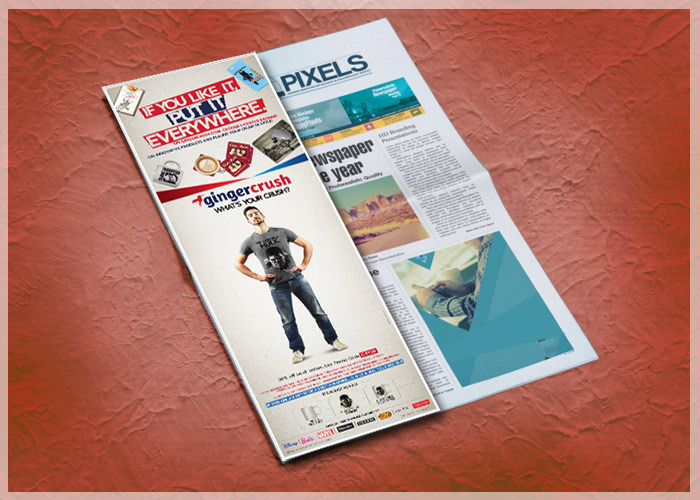 In Mathrubhumi, Financial Display Ads are measured in terms of the ad size calculated in per sq. cm unit. All Financial display ads need to be booked 3 days before the preferred publishing date to successfully get it published in Mathrubhumi. While placing a Financial Display Ad in Mathrubhumi newspaper, please remember that these ads are expensive ads and are charged based on their size in per sq. cm unit. 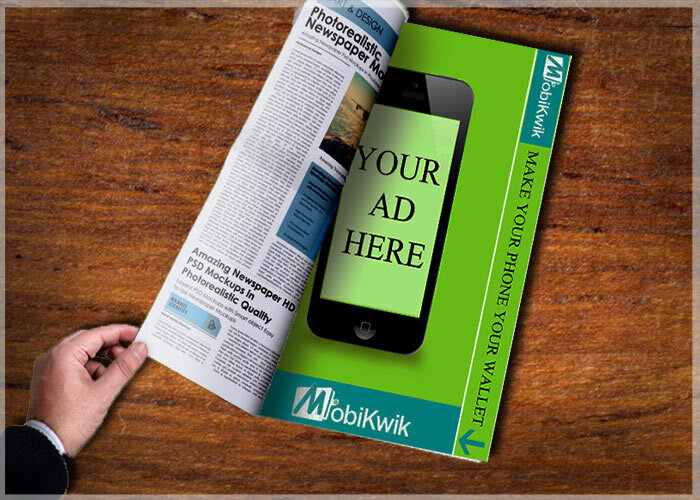 You can place your Financial display ad in any of the editions or locations covered by Mathrubhumi online via releaseMyAd. You must also take care that your ad is booked 3 days in advance to ensure a timely release of your Display Advert.